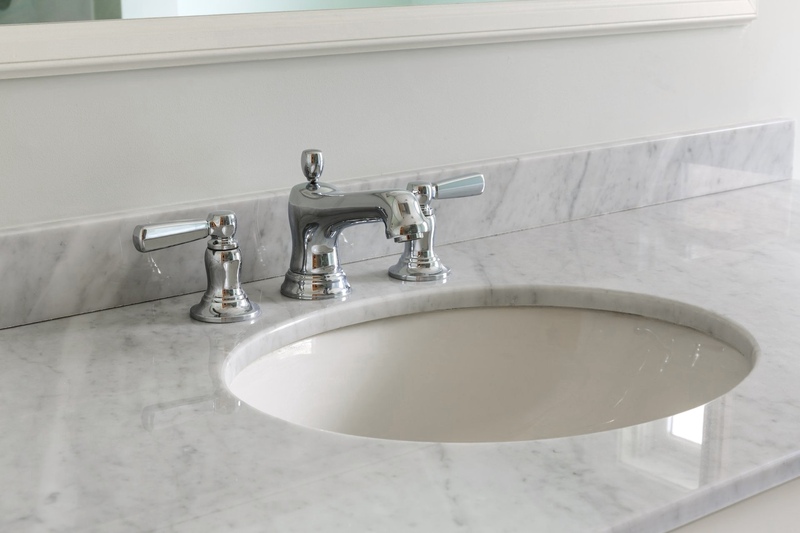 Countertop Surface Solutions has been serving central Ohio for over 30 years now. We started by serving commercial businesses and then wanted to bring our skill and craftsmanship into our customers’ homes. 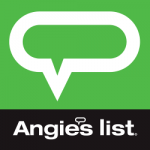 Our attention to detail is unmatched, and we bring an unparalleled standard of customer service to you. 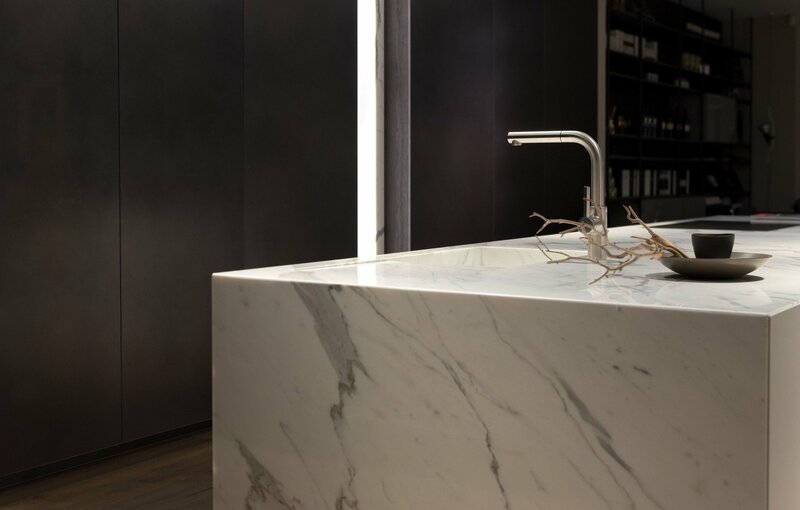 We even bring our countertop showroom to you and give you the ability to handpick your slab, so your personality can shine through this important aspect of your home. 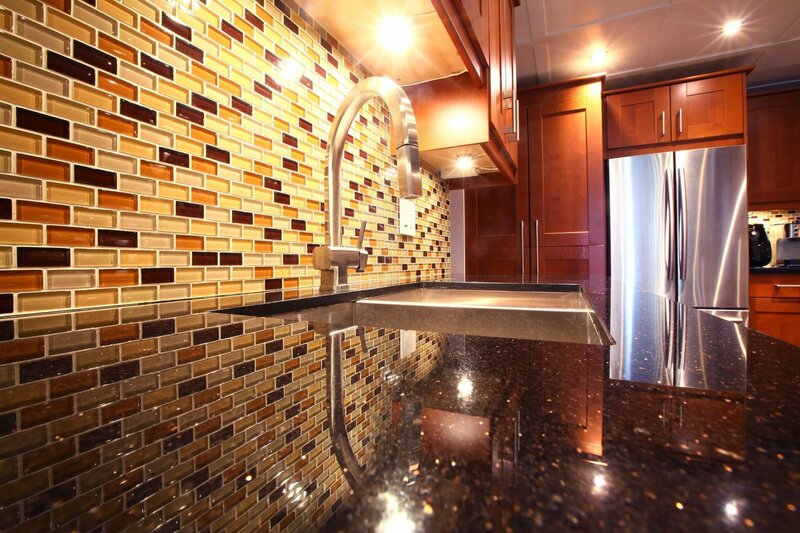 If you’re looking for outstanding countertop installation, Countertop Surface Solutions is the best team to call! 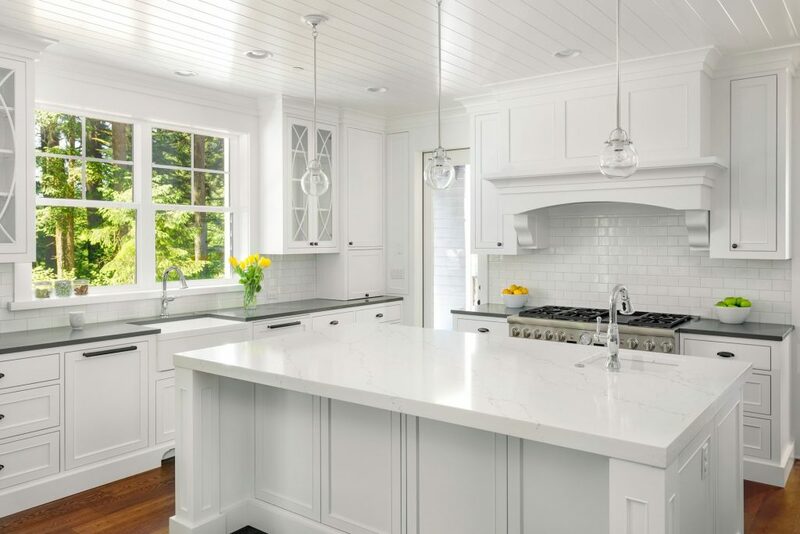 Since our locally owned company developed in 1986, we’ve been dedicated to providing Columbus, OH; Dublin, OH; Westerville, OH, and the surrounding areas with outstanding new countertops. Our team is committed to meeting your every need. We keep our workspace clean and organized; after all, it is your home! If you have any questions during the countertop installation process, we are more than happy to address them. Let us use our 30 years of experience to turn your kitchen or bathroom into the functional, appealing space of your dreams!